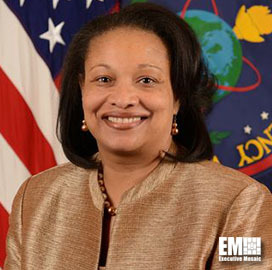 TYSONS CORNER, VA, JANUARY 10, 2017 – The Potomac Officers Club — a division of Executive Mosaic — has added three panelists to the 5th Annual Intel Summit. The panelists are: Gregory Christ (DoD), Angel Smith (House of Representatives), and Greg Smithberger (NSA). Janice Glover-Jones (DIA) has also been invited to speak at the Summit. 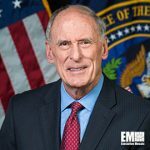 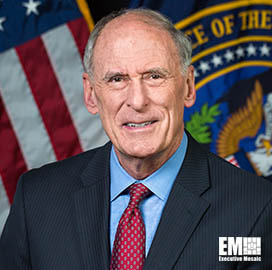 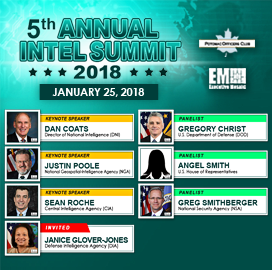 The 5th Annual Intel Summit that will feature insight from public and private sector leaders on current programs and priorities for intelligence agencies as well as initiatives on the horizon. 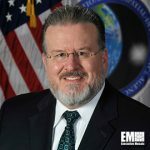 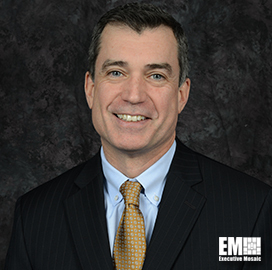 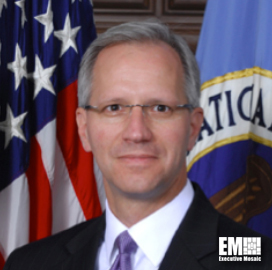 The landscape of the Intelligence Community (IC) is changing in response to the emergence of innovative technologies. 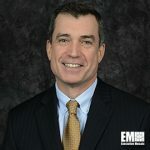 Both current and future Intelligence programs will have to adapt to the ever-advancing technological world in order to remain at peak performance. 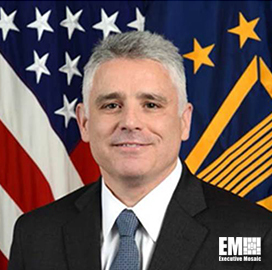 Our speakers will discuss the impact innovative technologies have had on the IC, the steps the IC has taken to remain up to speed with the rapid advancement of technology and the IC’s future programs and priorities. 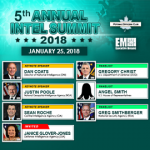 The Summit will be held on Thursday, January 25th at the Ritz-Carlton Tysons Corner at 1700 Tysons Blvd, McLean, VA.